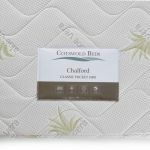 Our Chalford 1000 single mattress combines the latest sleep technologies from Leggett and Platt with high quality mattress design from our friends at Cotswold Beds to create a mattress that's a dream to sleep on. 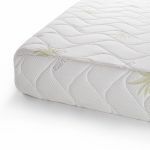 The innovative 15 cm pocket springs have been carefully designed; they are each wrapped in a fabric pocket which helps to minimise noise and extend the life of your mattress springs. This fabric pocket also means that each spring can move independently, moulding perfectly to your body shape. 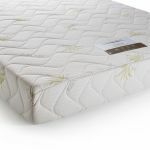 We've encased the springs in a cosy foam box which give edge to edge support to make the mattress surface feel bigger. For added comfort, it's topped with additional foam layers for that soft, sink-in feeling. 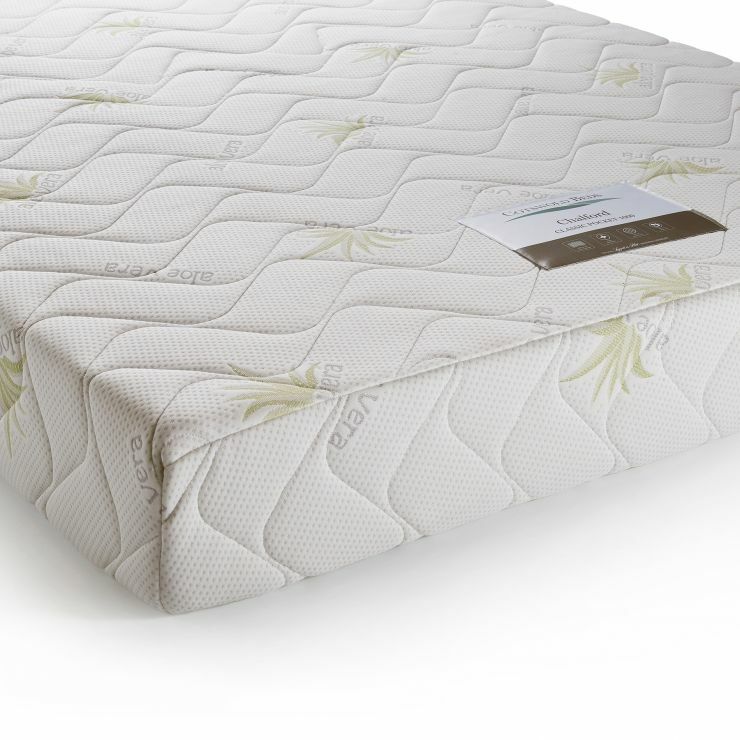 With a micro-quilted knit cover for added luxury, you're sure to love this mattress.